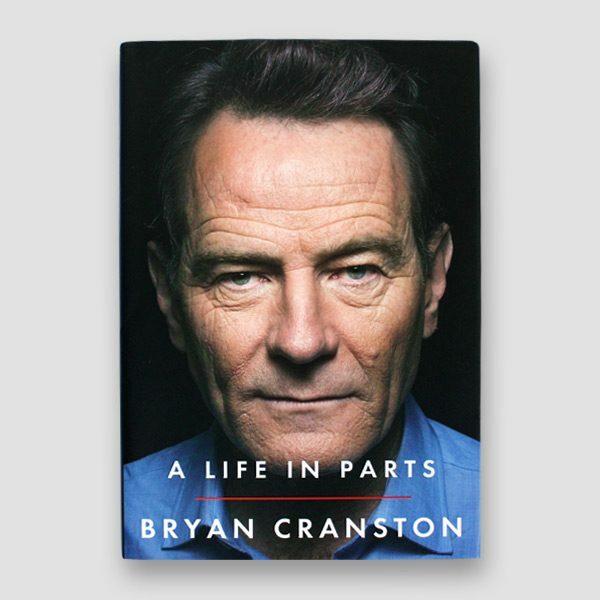 Bryan Lee Cranston is an American actor, producer, director and screenwriter, best known for his roles as Walter White on the AMC crime drama Breaking Bad, Hal on the Fox sitcom Malcolm in the Middle, and Dr. Tim Whatley on the NBC sitcom Seinfeld. Clearly signed in black permanent pen. 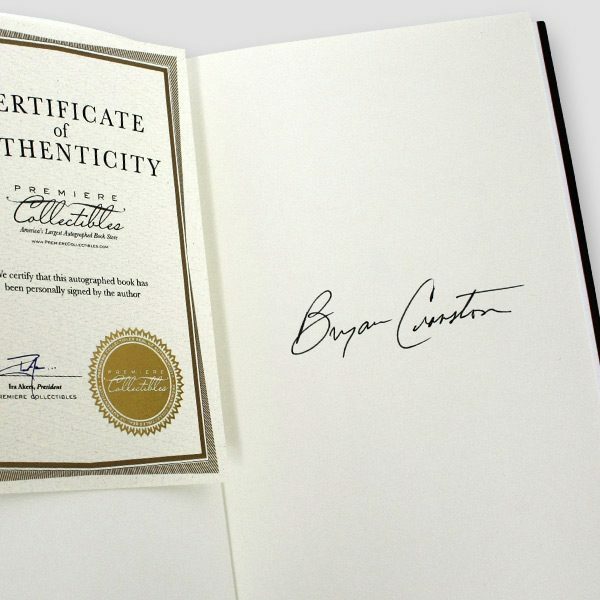 All our items come with Certificate of Authenticity. 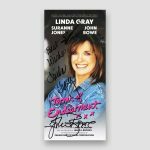 A fabulous piece of Memorabilia for any fan or collector. 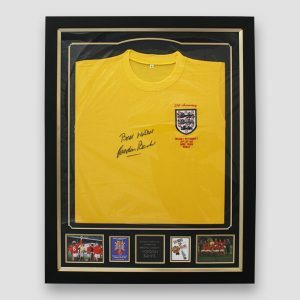 Every signed product is issued with a Certificate of Authenticity signed by our Managing Director, which guarantees that every item has been hand-signed. 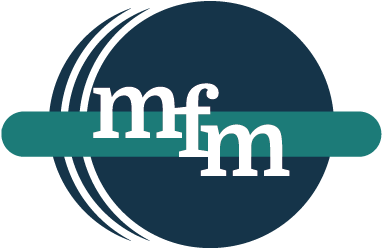 The certificate includes security features to avoid duplication and protect your investment. 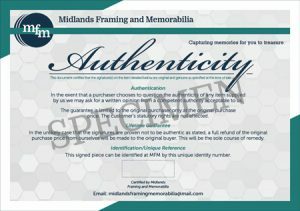 Each Certificate of Authenticity also includes either an example image of the product, a small photo of the individual signing the product and/or a video. 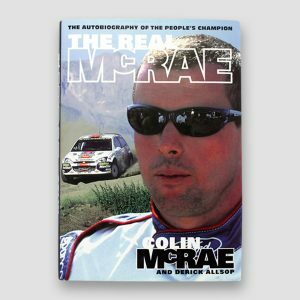 Colin McRae was the youngest World Rally Champion ever. 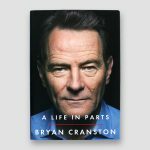 This book charts his dramatic and dangerous climb to the pinnacle of success. Colin talks about the skills, the speed, the danger, the friendships, the rivalries, and the Adrenalin. This passionate life story takes us from McRae's close family upbringing—within a dynasty of rally drivers—through his early success with Subaru, through his wins with Ford, the much hyped competition with Richard Burns and his incredible lifestyle. Classic!!! 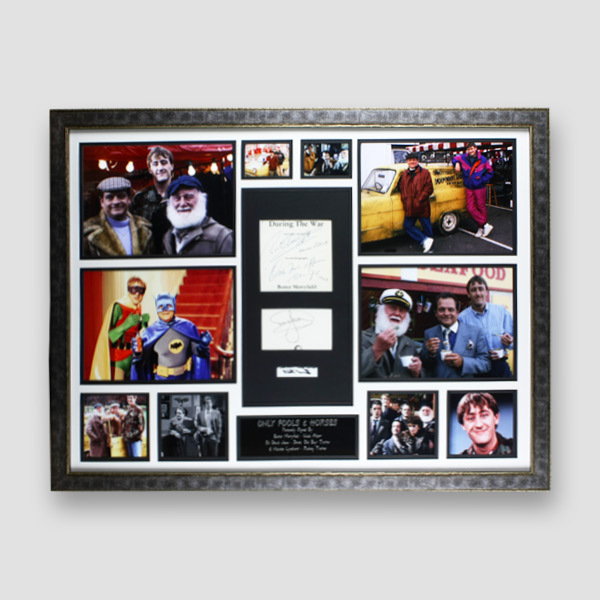 The legendary British television sitcom Only Fools and horses. Lovely jubbly! 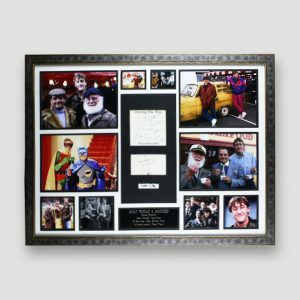 The heroes of Only Fools & Horses, David Jason, Nicolas Lyndhurst & Buster Merryfield. Del Boy's mantra: "This time next year, we'll be millionaires," he says frequently. The trouble is, their get-rich schemes usually involve the sale of dodgy goods, and almost always backfire. Hand signed by American engineer and former astronaut Buzz Aldrin, directly to the title page. 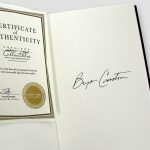 Arrives with email photo proof of signing, video and posted certificate of authenticity. 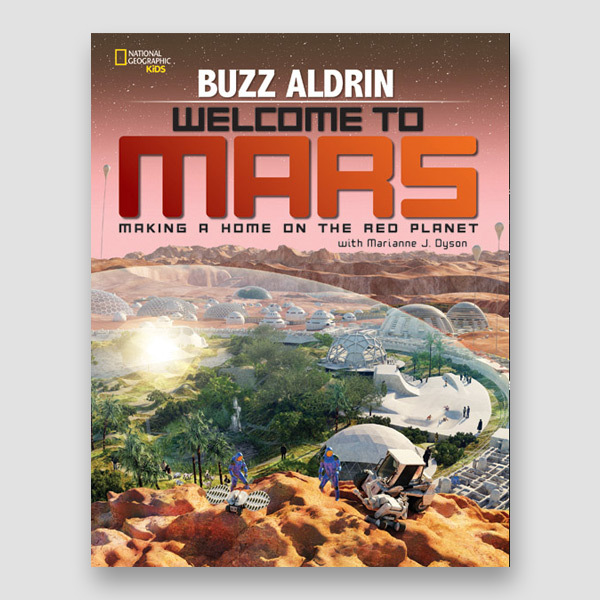 The book is in as new, unread condition. The dust jacket is in as new condition with some light shelf-rubbing. 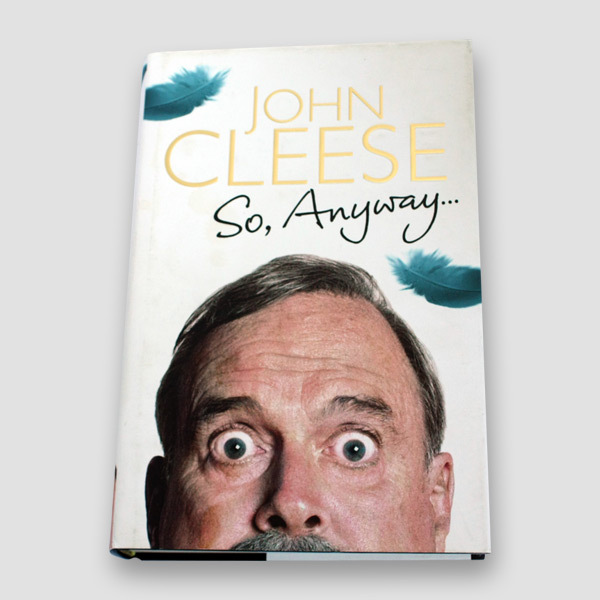 Memoir of one of Britain's best-loved and most successful film comedians. 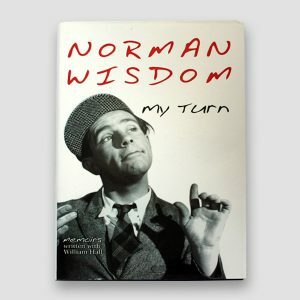 The rags-to-riches tale of Sir Norman Wisdom, the man whom Charlie Chaplin said would take his mantle and he has gone on to make millions laugh over the past 50 years all around the world. 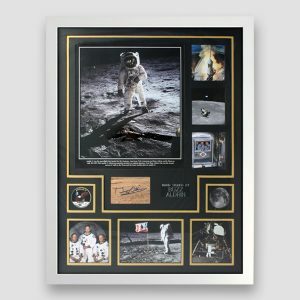 This stunning framed display comes complete with a signed book page from American engineer and former astronaut Buzz Aldrin. 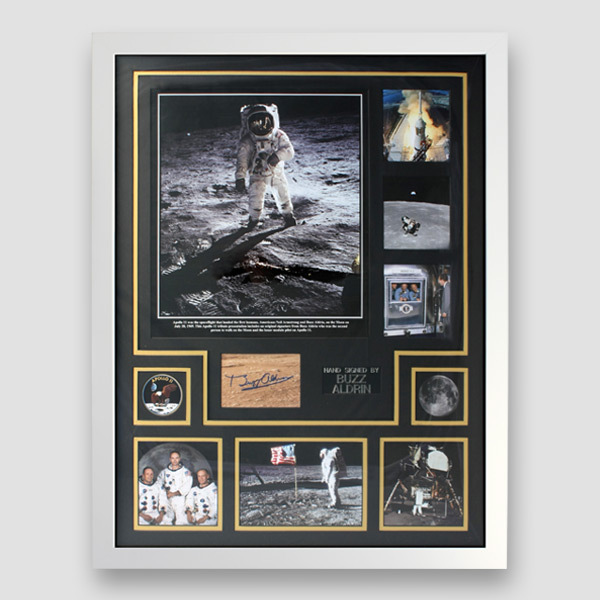 This is beautifully framed selection of photos from the space expedition about the famous moon landing. This display is mounted and framed in white, with a certificate of authenticity. 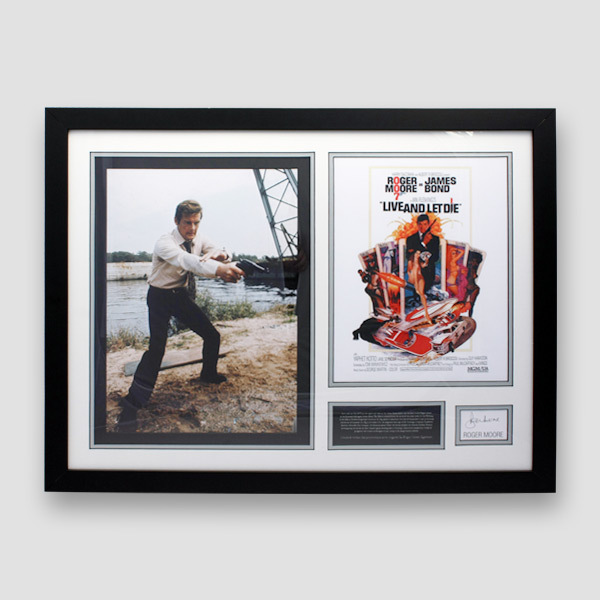 Roger Moore is one of the best actors of all time starring in many films that have made him famous the world over. A British actor best know for playing James Bond in seven films from 1973 to 1985. 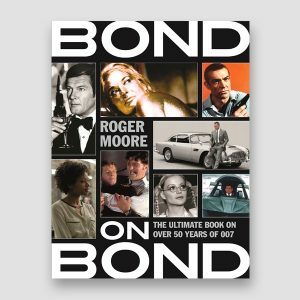 To celebrate the film franchise's wonderful heritage, Sir Roger Moore, KBE, has written a book that features all the Bond films, along with a wonderfully witty account of his own involvement in them. 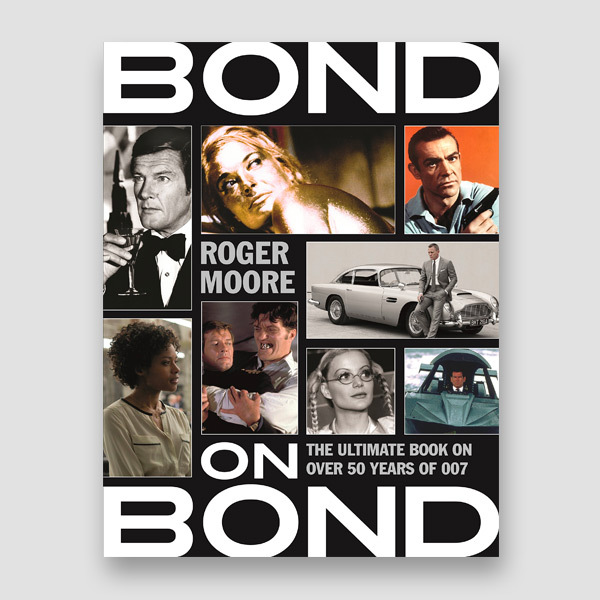 From the girls to the villains, from the cars to the cocktails, from the gadgets to the locations, this beautiful book is illustrated with many iconic images from all the films plus many previously unseen shots from the Bond archive. Hand-signed by the man himself. Personally signed very clearly in permanent marker by the goalkeeper Sir Gordon Banks from that very memorable, victorious game when England beat West Germany 4-2 to win the World cup. 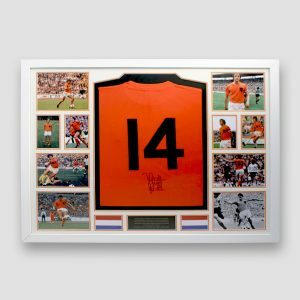 A wonderful piece of Memorabilia. 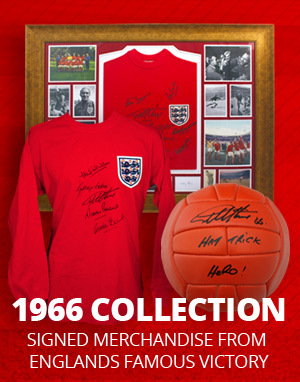 This autobiography tells the story of how a tall, shy youth from Weston-super-Mare went on to become a self-confessed legend. The book tells his life story from his birth to the recording of the first Monty Python Show in 1969.